Apple Wassail - St Ives Community Orchard. 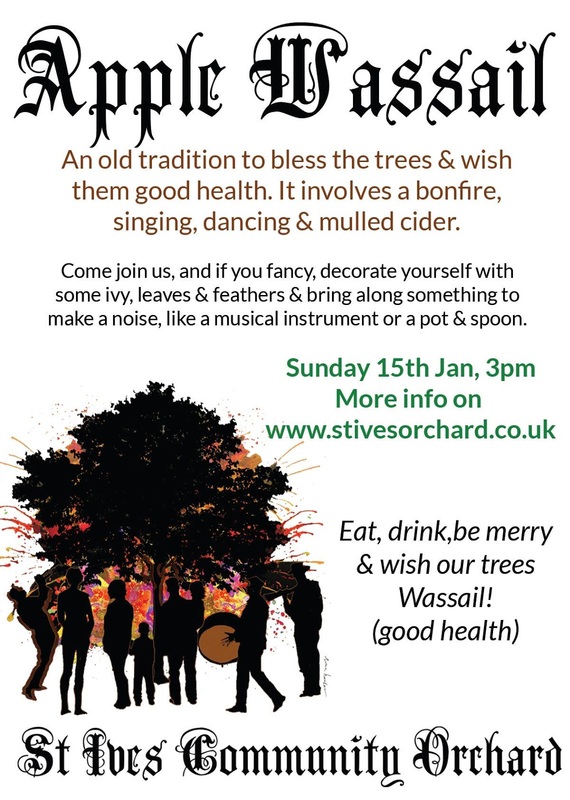 Apple Wassail at St Ives Community Orchard. An old tradition to bless the trees. Bonfire, singing, dancing and mulled cider. Sunday 15th January 2017 at 3.00 pm. You can find the orchard at Penbeagle - next to Palemon Best Recreational & Skate Park. 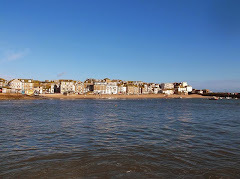 Take the road off The Higher Stennack, up the hill past the fire station, then take the path on the right into the park. The orchard is down the path to the left. The orchard also hold regular work parties - where you can help to clear ground and look after the trees. You are welcome - looking forward to coming over to the orchard on Sunday - once I've finished work on my allotment!